STAMPING BELLA-Unmounted Rubber Stamps. Adorable designs and high- quality rubber make these stamps must-haves for any stamper! 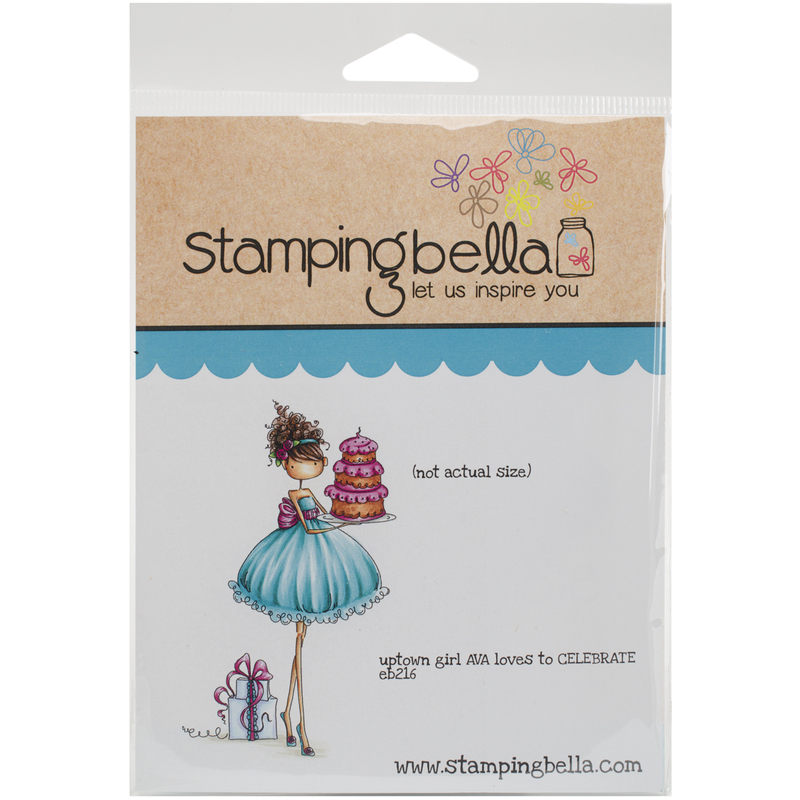 This package includes Uptown Girl Ava Loves To Celebrate: one unmounted rubber stamp in a 6-1/2x4-1/2 inch package. Imported.